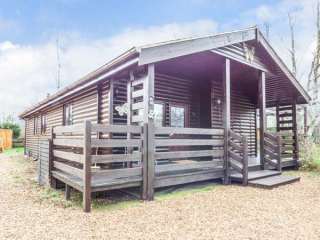 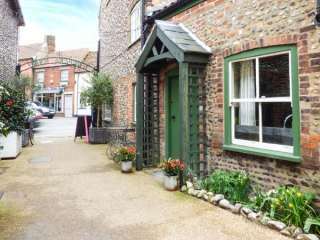 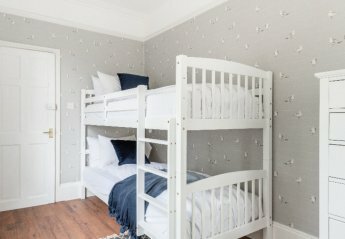 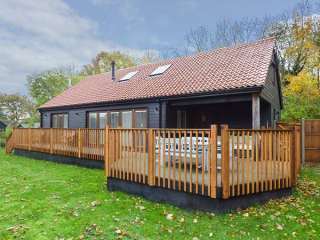 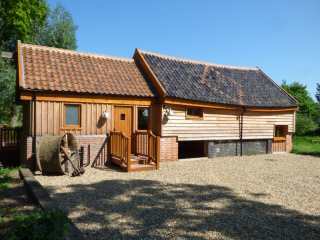 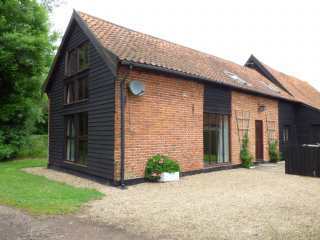 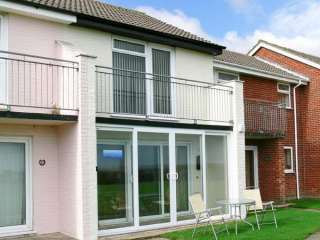 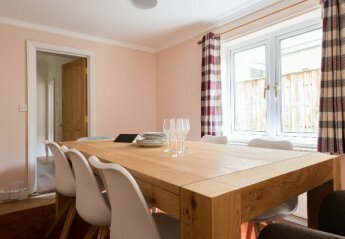 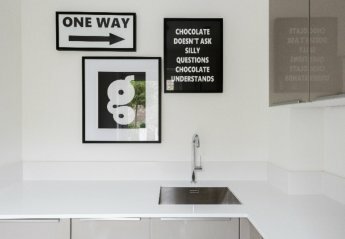 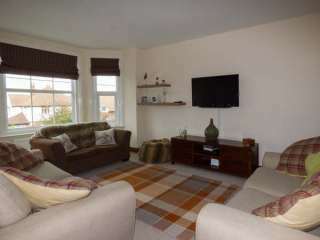 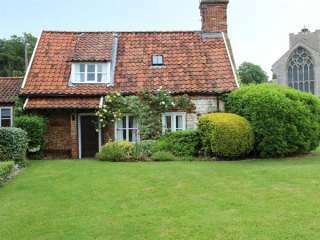 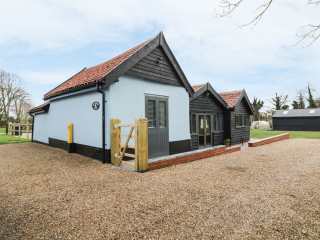 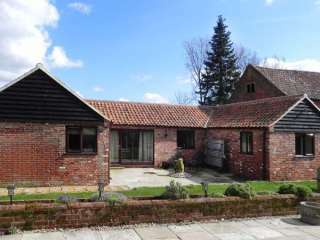 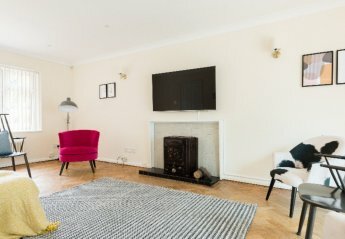 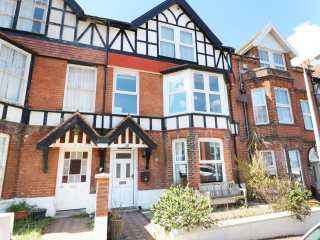 Found 103 holiday rentals in East Anglia. 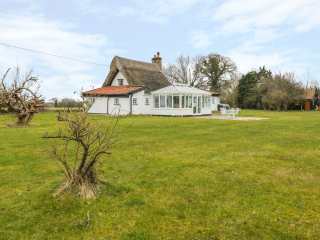 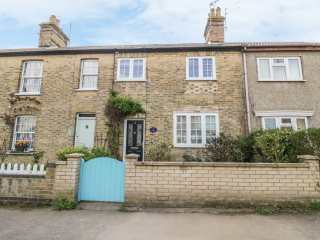 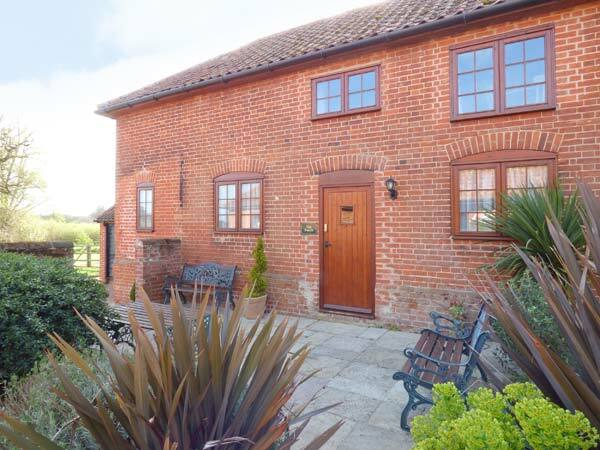 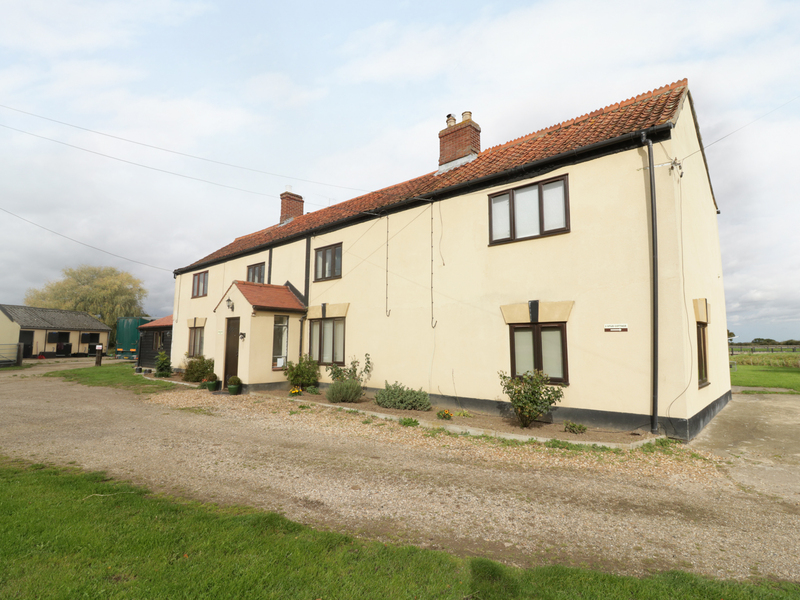 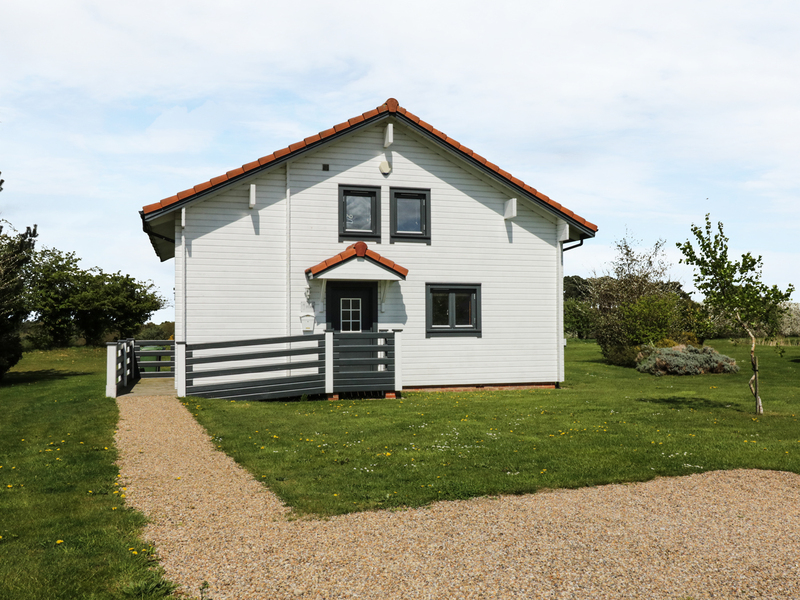 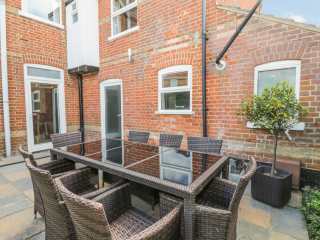 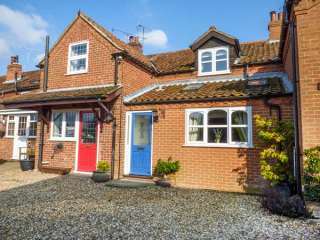 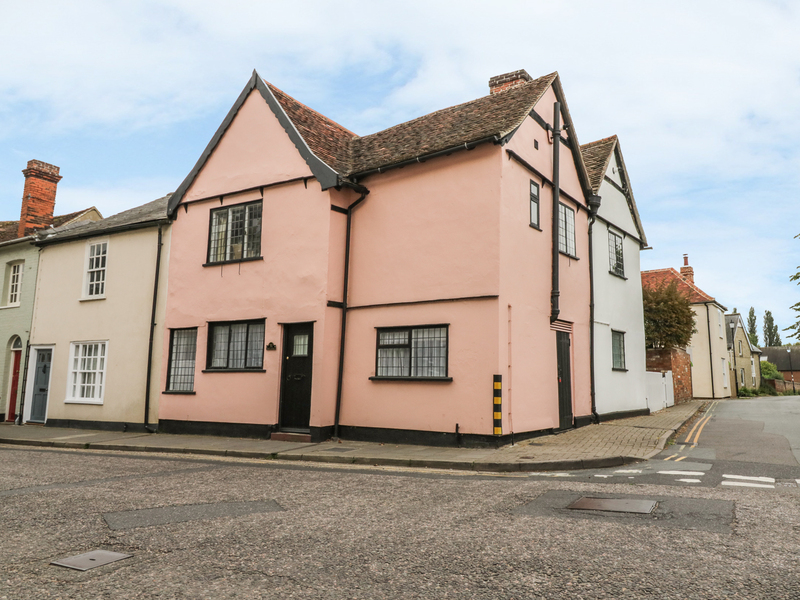 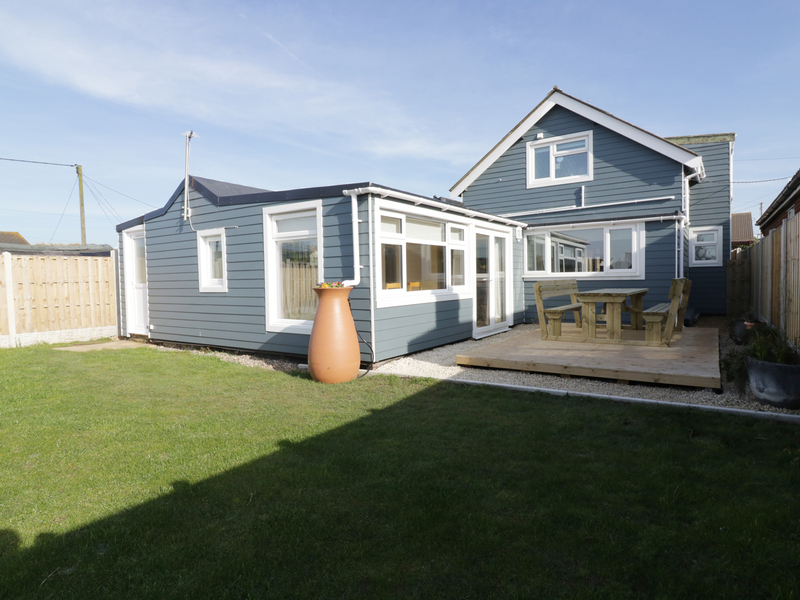 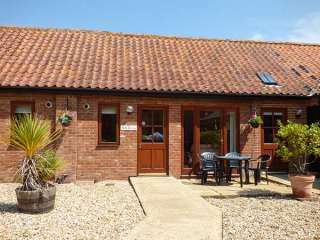 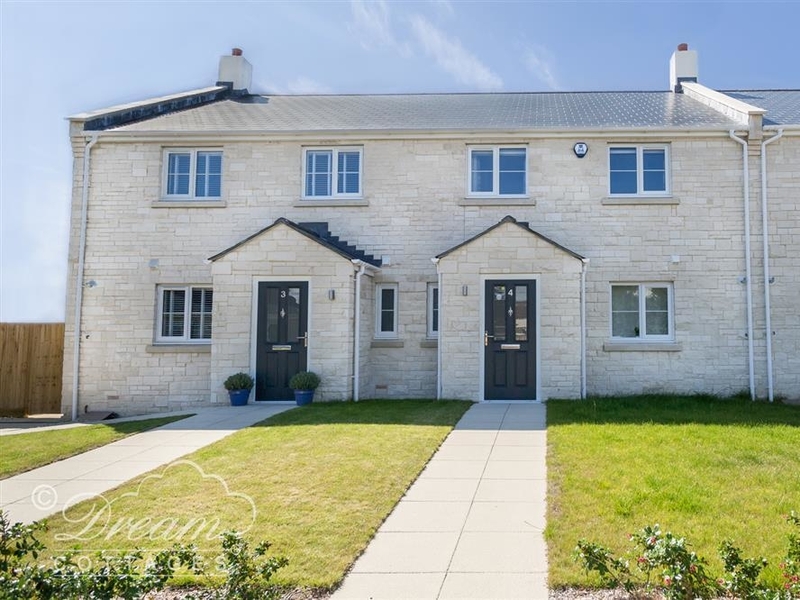 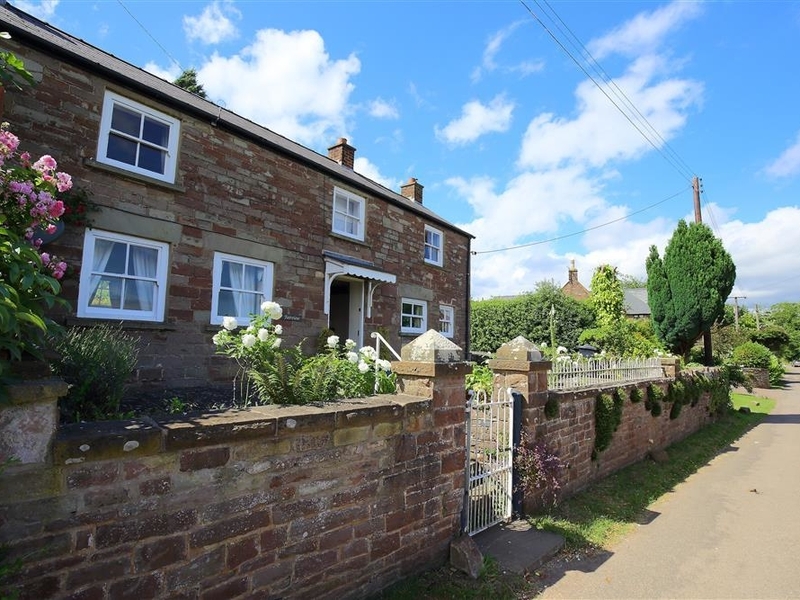 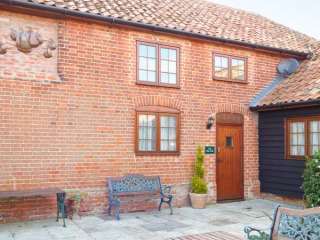 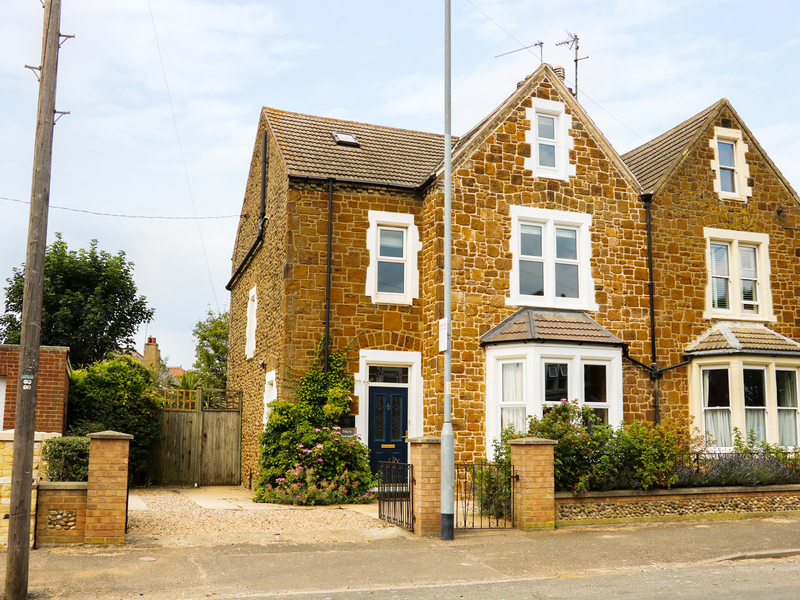 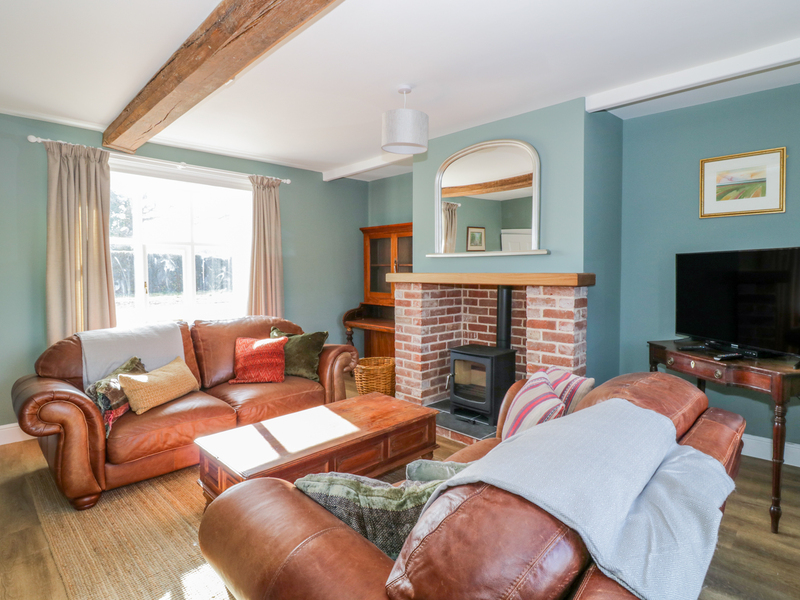 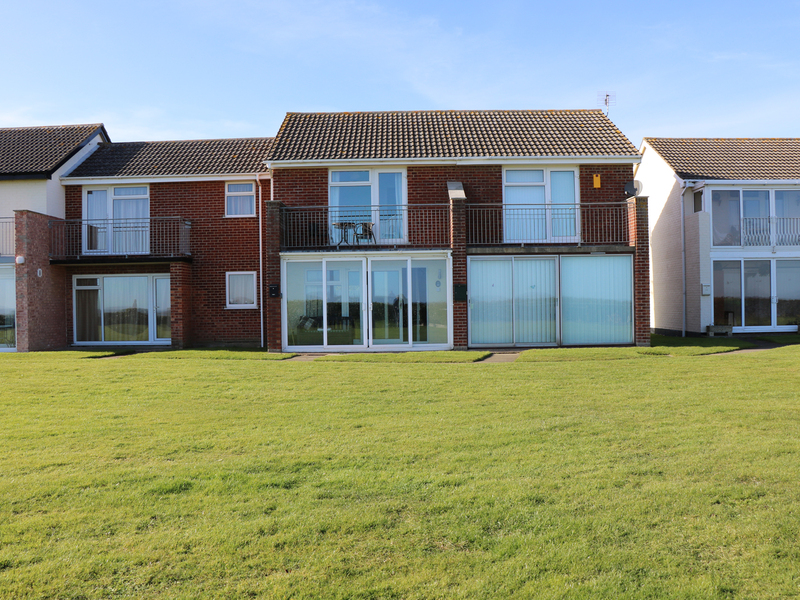 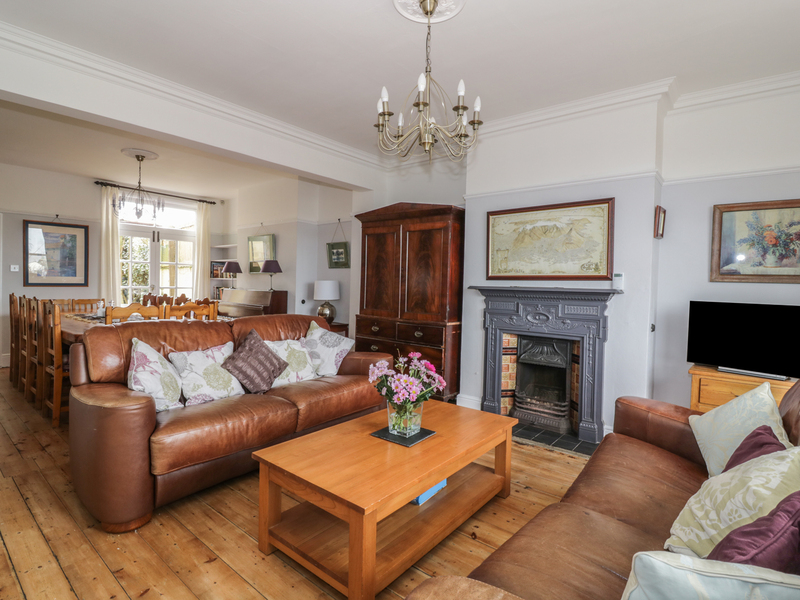 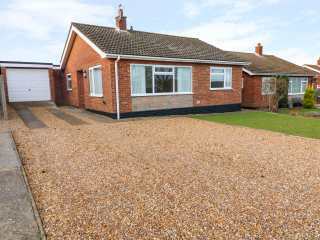 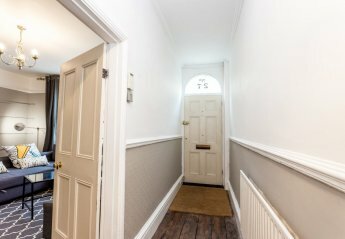 "This cottage is located in Fritton near Great Yarmouth, and can sleep four people in two bedrooms." 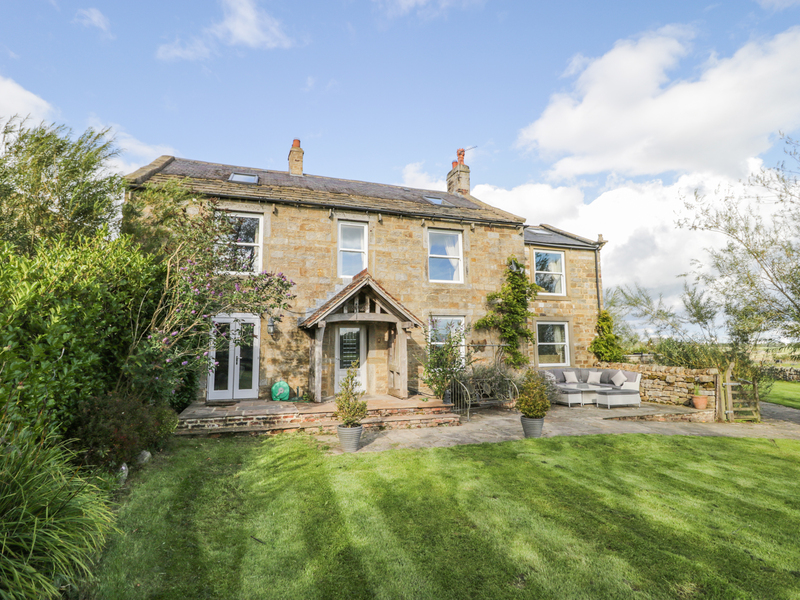 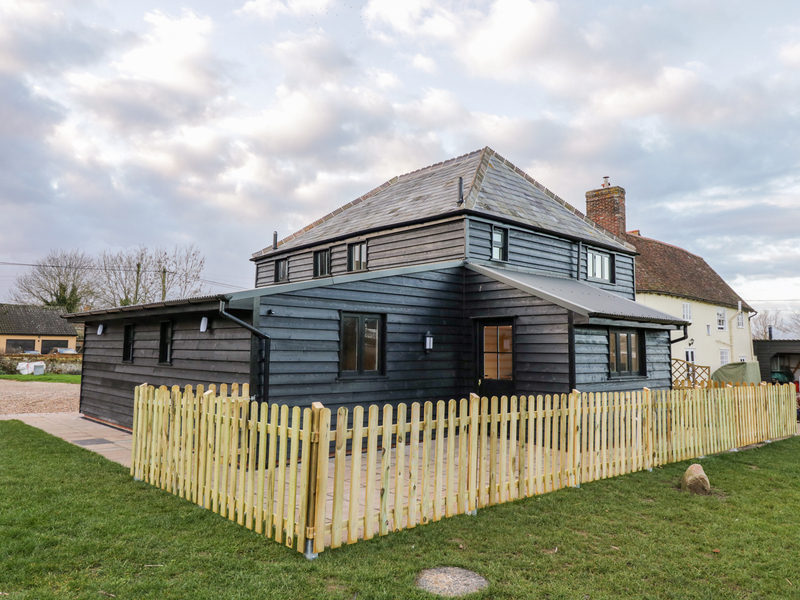 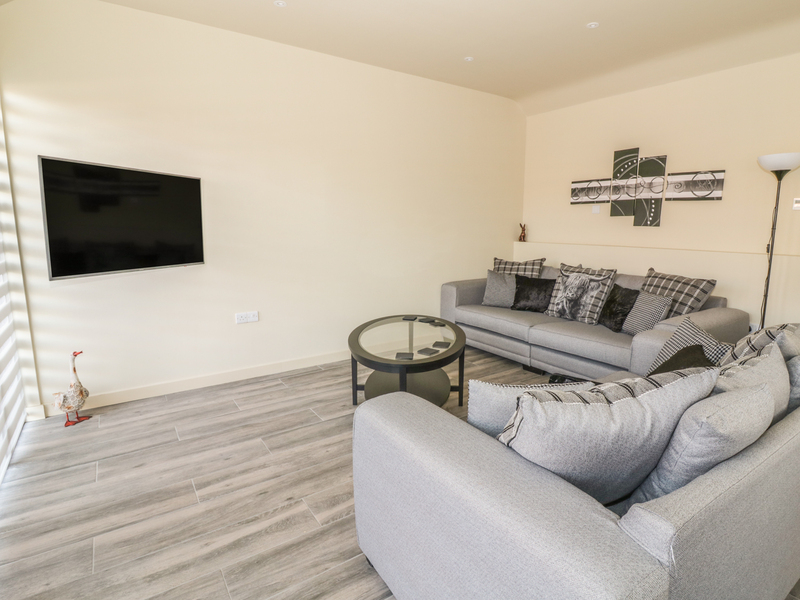 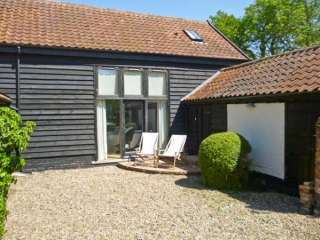 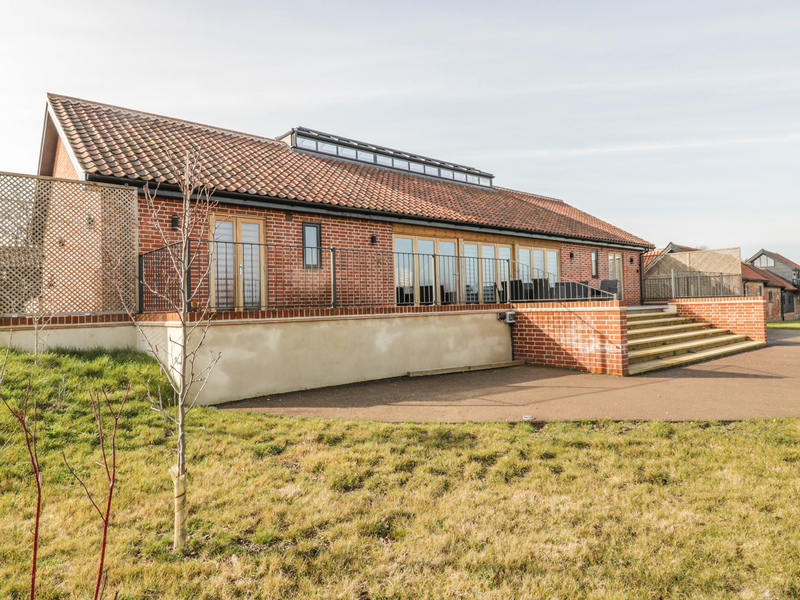 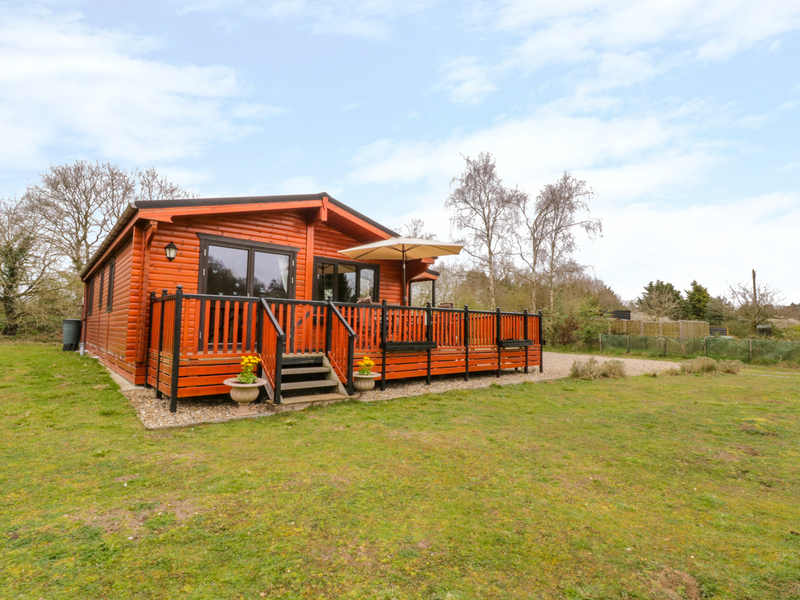 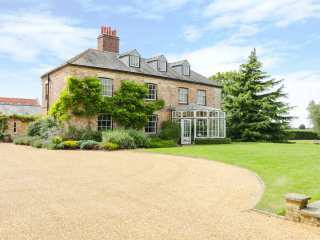 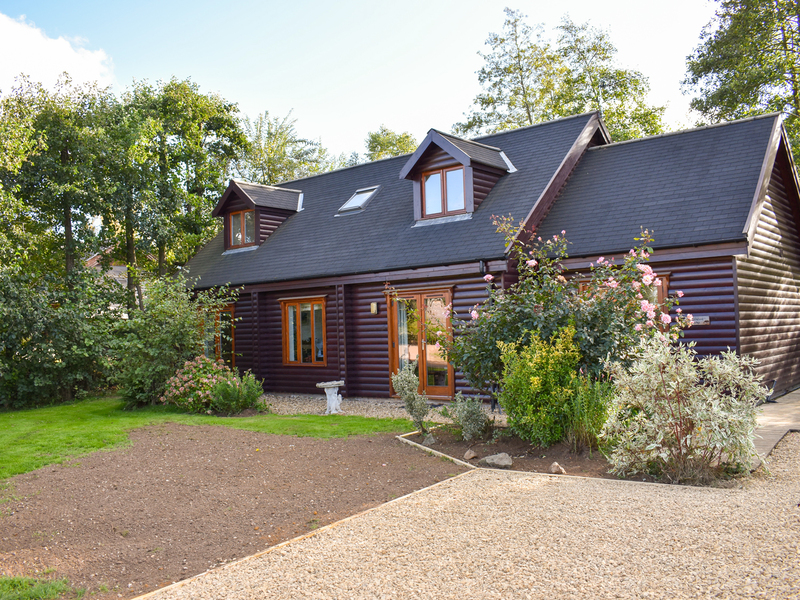 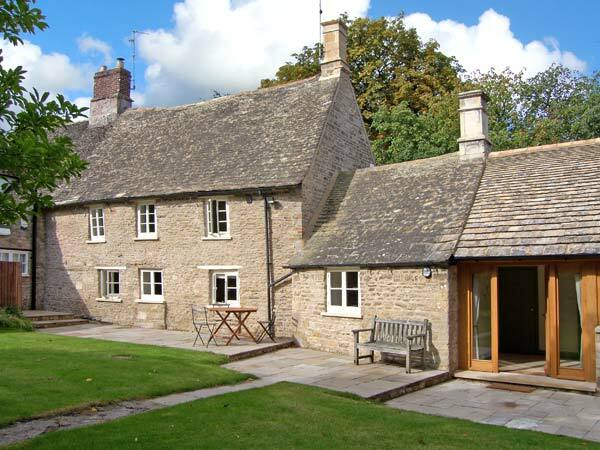 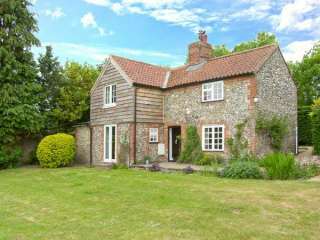 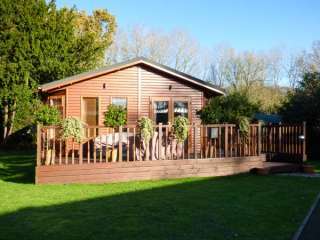 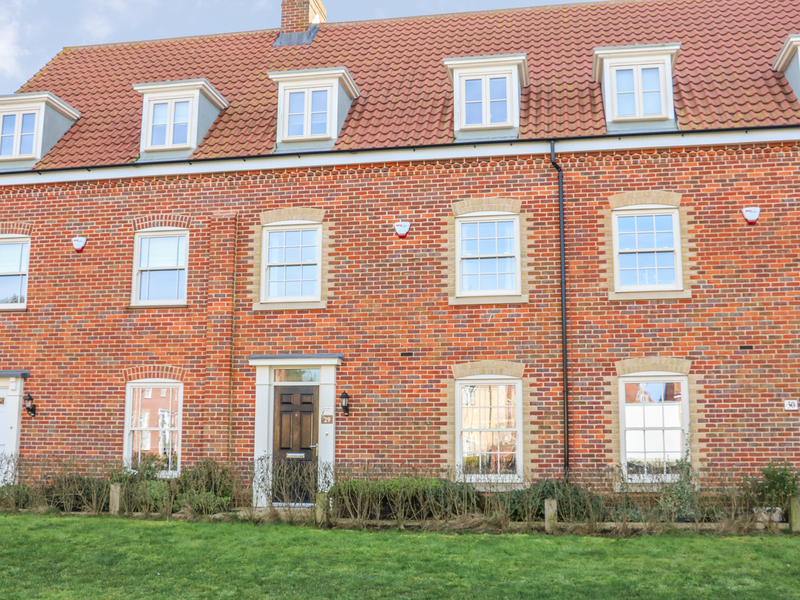 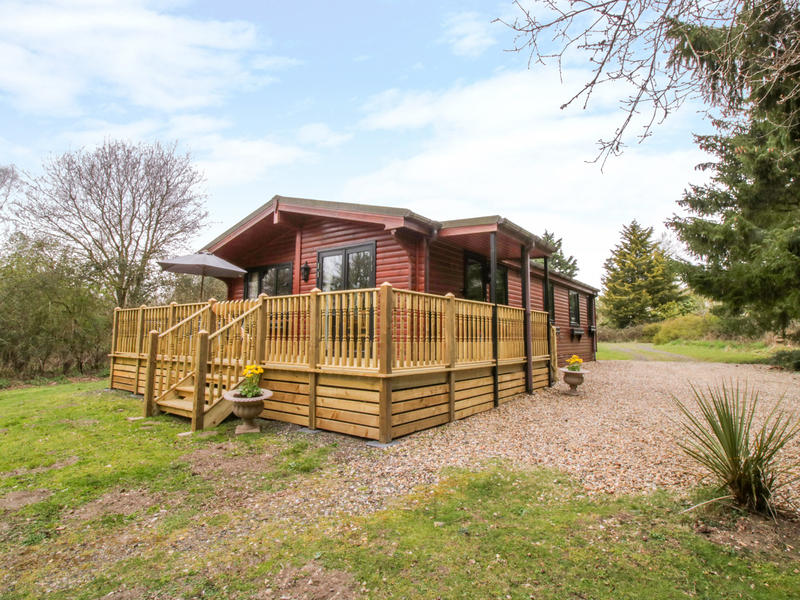 We found 103 holiday rentals in East Anglia.